There are dark feelings that just a raw and vicious formula can emphasize, the true black metal has been too long a label abused by project just repeating some external clichés. 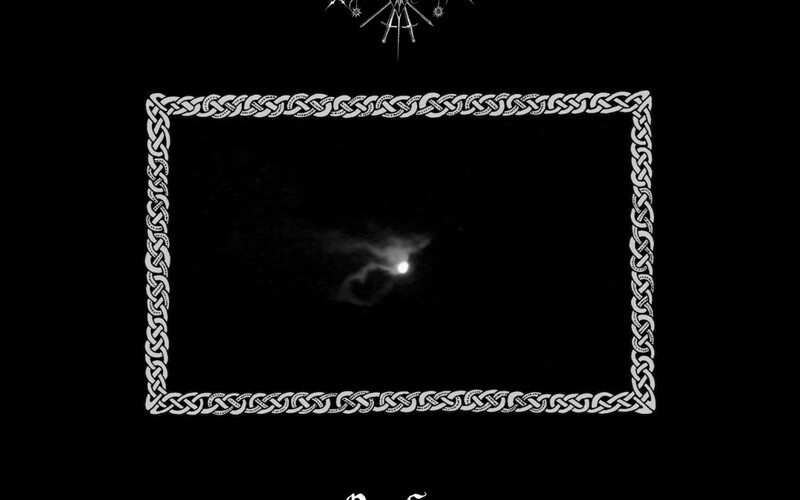 Near are part of the Dolomitic Northern-Italian Black Metal scene, an heritage of acts like Tenebrae in Perpetuum, Beatrik, Lorn, deeply connected to the territory, keeping the black flame burning into isolated lands. “Own Sun” stays, as the immortal feeling, manifesting a ’90 inspired album that will leave a further mark into glorifying dark side of nature, the cold winds blowing into the uncertainty of feeble human life.